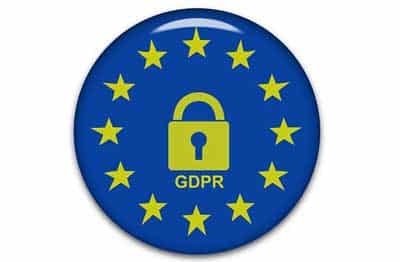 This notice informs you of your rights in compliance with the General Data Protection Regulation (GDPR). Andrew’s Driving school is owned by Marcus and Andrew Astle and registered at 12 Cilfan Abergele LL22 7DR. During normal business, we may collect data from you during telephone conversations, Email or SMS messages. Also, we may collect payment data from telephone calls or bank transfers. We may use your data to provide our services to you. This includes driving lessons, taking payments and booking driving tests on your behalf. We may also use your data to telephone you or send you test messages or emails. Some of your data such as your name, address, telephone number and email address will be shared with our franchised instructors, this is so that they can contact you and turn up for your lessons. No payment details will be shared with instructors unless you decide to make payments direct with your allocated instructor. Upon passing your driving test it is our standard practice to request a photograph which will be placed on both our website and social media pages. It is your right to refuse to have a photo taken. We will respect your privacy at all times. We will not disclose any of your information without your consent, unless required by law to do so. We may share data that you post to our website or social media accounts, this would include data such as reviews or blog post comments. Our lawful reasons for using this data is to enable us to properly administer our business website. We will never share or disclose your data to any third parties without your prior consent. Under GDPR you have the right to access any personal information which Andrew’s Driving School holds about you. How long we will hold the data. We will only keep your data for as long as is necessary and for a maximum period of six years.